This episode is sponsored by The Recovered Podcast March Roundup Reception and Live Podcast. 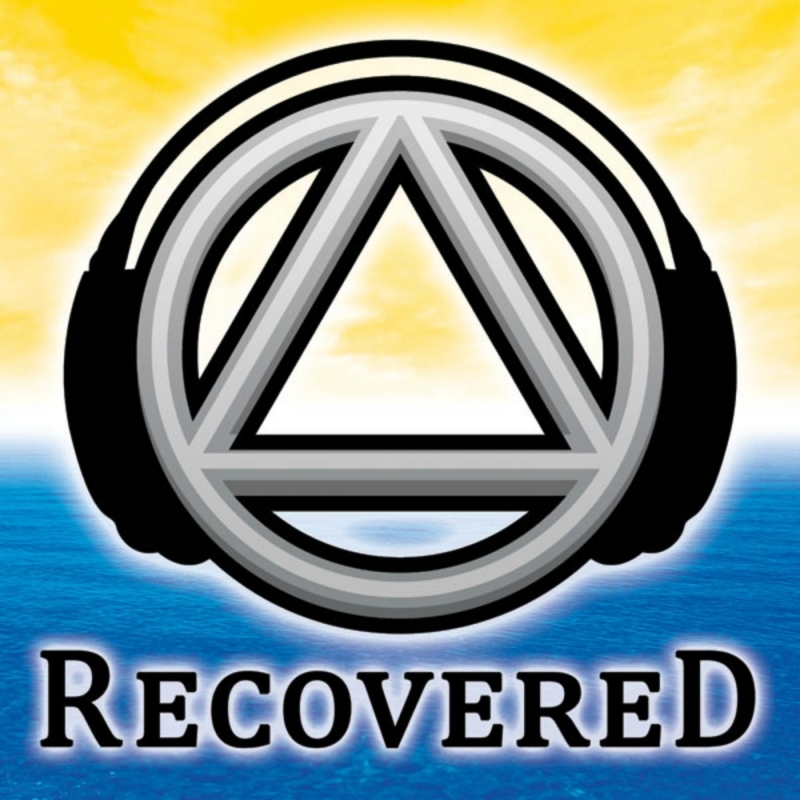 On Saturday, March 11, Recovered Podcast will be hosting this event and we want to meet you. Just go to http://recoveredcast.com/flyer for more information. Our cost to participate in this event is about $1800, so we could use your help. If you would like to support this event Go over to http://recoveredcast.com/donation With your help, we can meet the new person face to face. Call and Add to the show! Join us live in the chat room! Support the show and join Premium Membership. Watch the video on how to join.